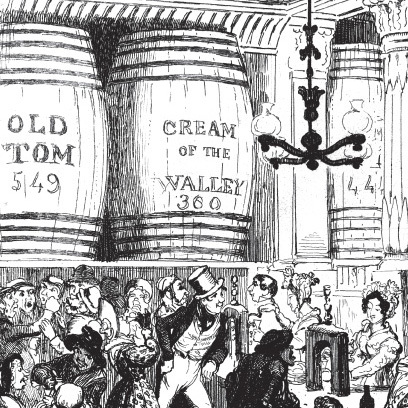 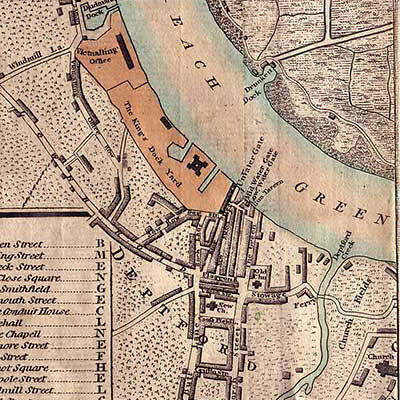 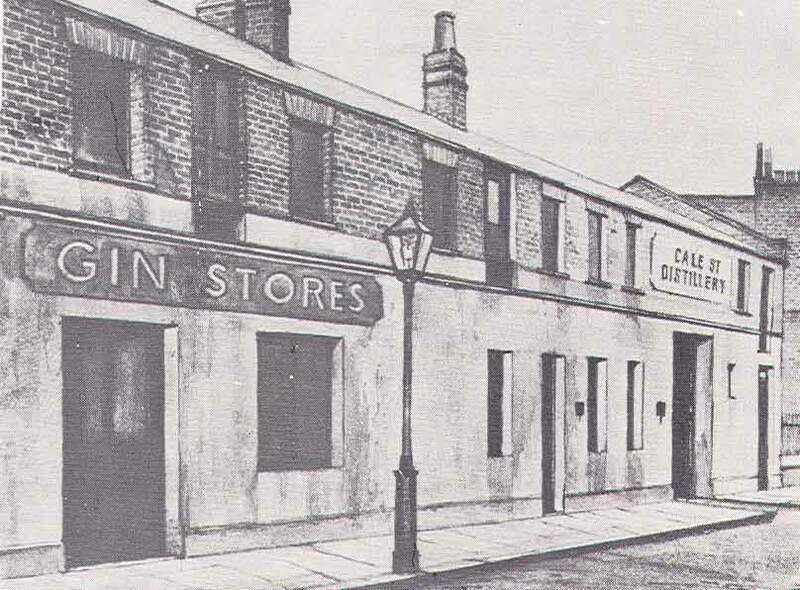 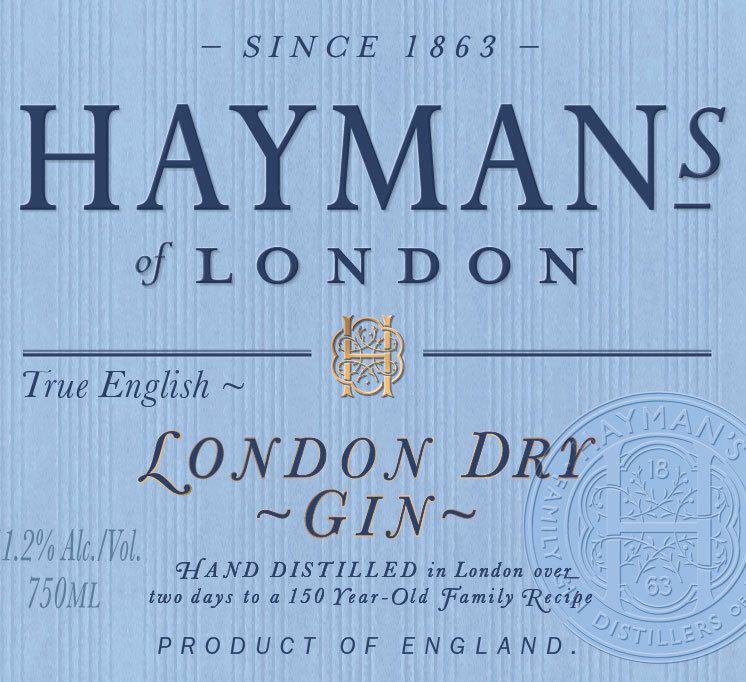 The Hayman family is the oldest gin-distilling family in London, dating to 1863. 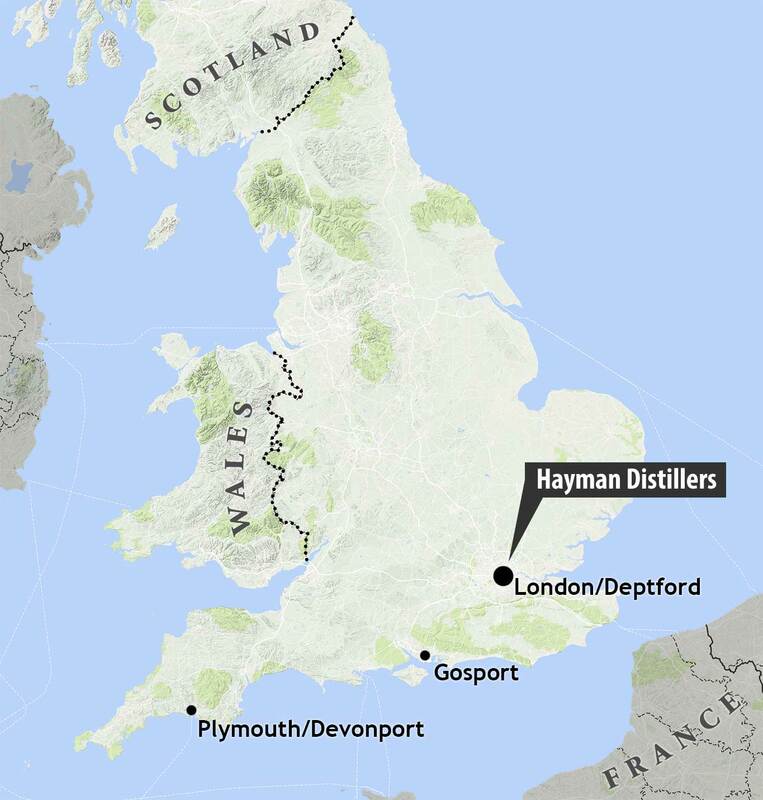 Company founder James Burrough, the great grandfather of the current chairman, Christopher Hayman, created the world-renowned Beefeater Gin. 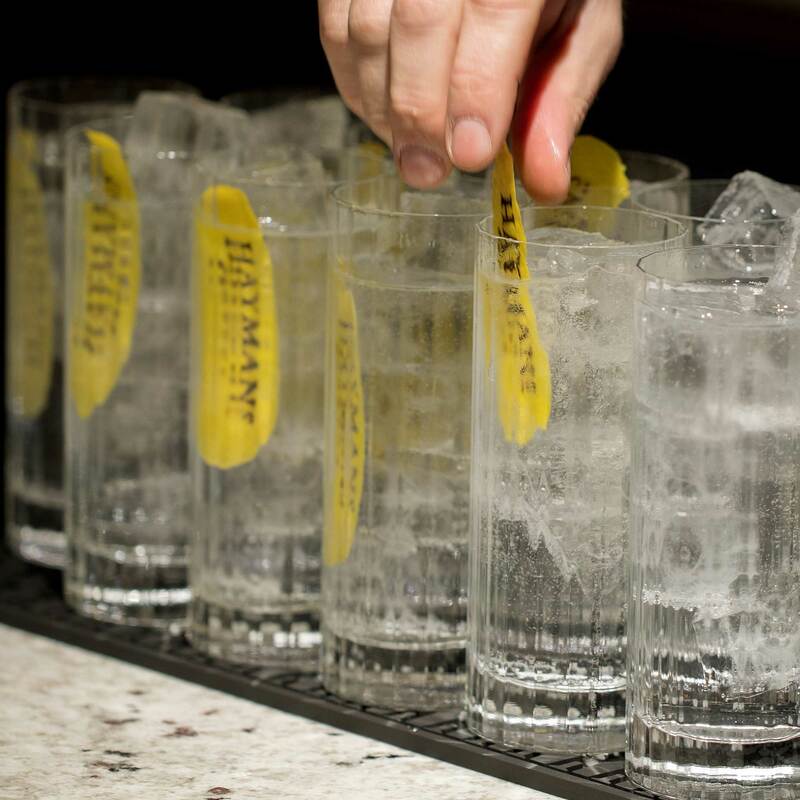 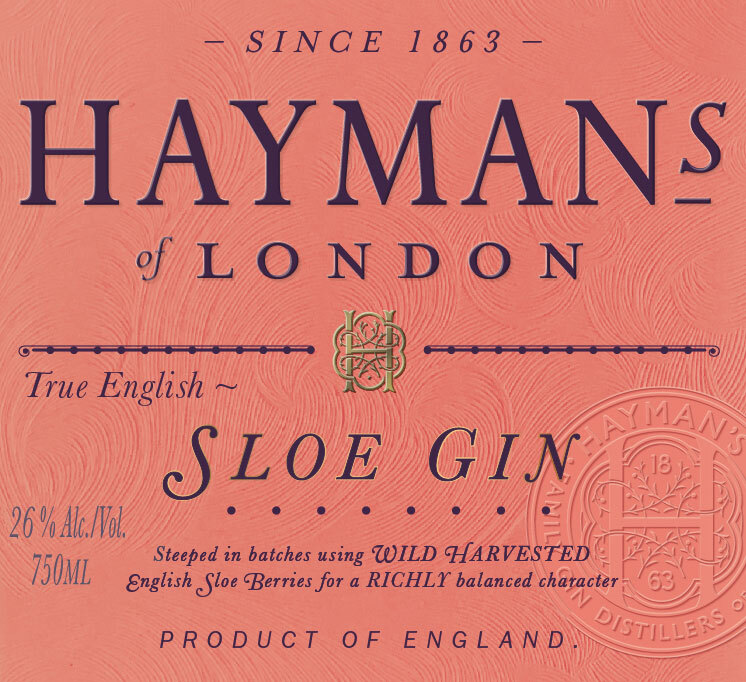 All of Hayman's gins are true English gins–produced just as they would have been over 150 years ago. 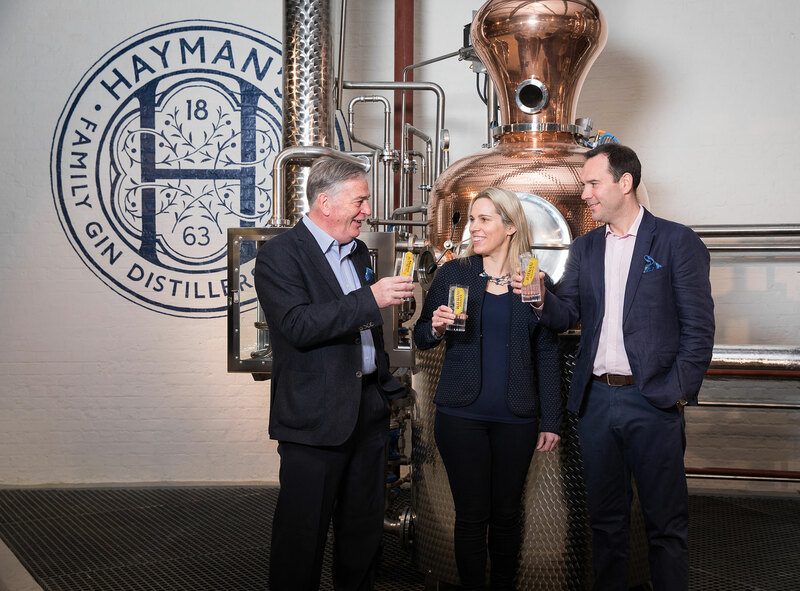 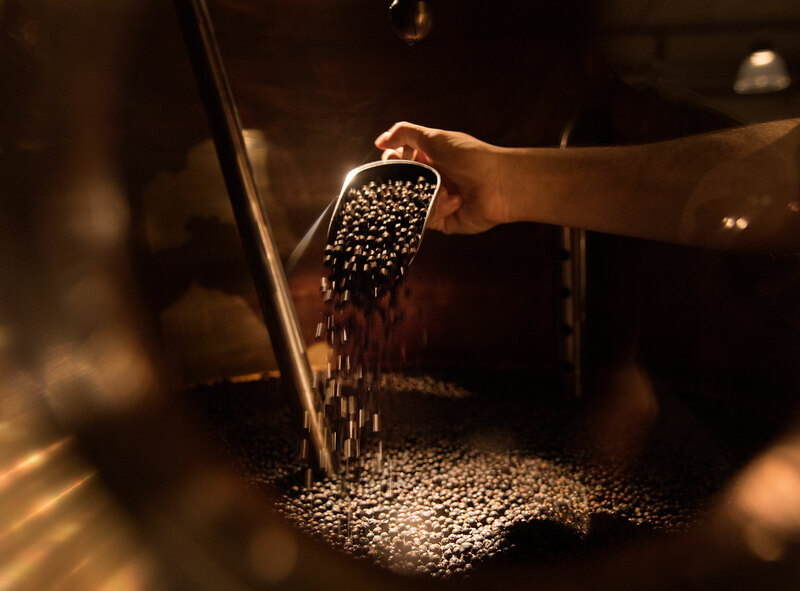 The defining characteristics of Hayman’s Gin include: use of three small copper-pot stills; 24-hour maceration of botanicals, for extra concentration; and the use of 10 classic botanicals in varying proportions depending upon style. 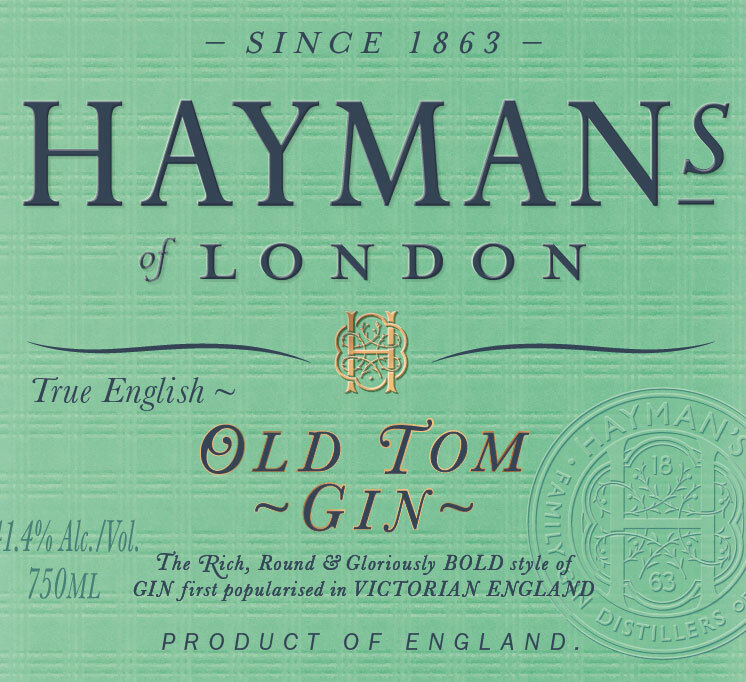 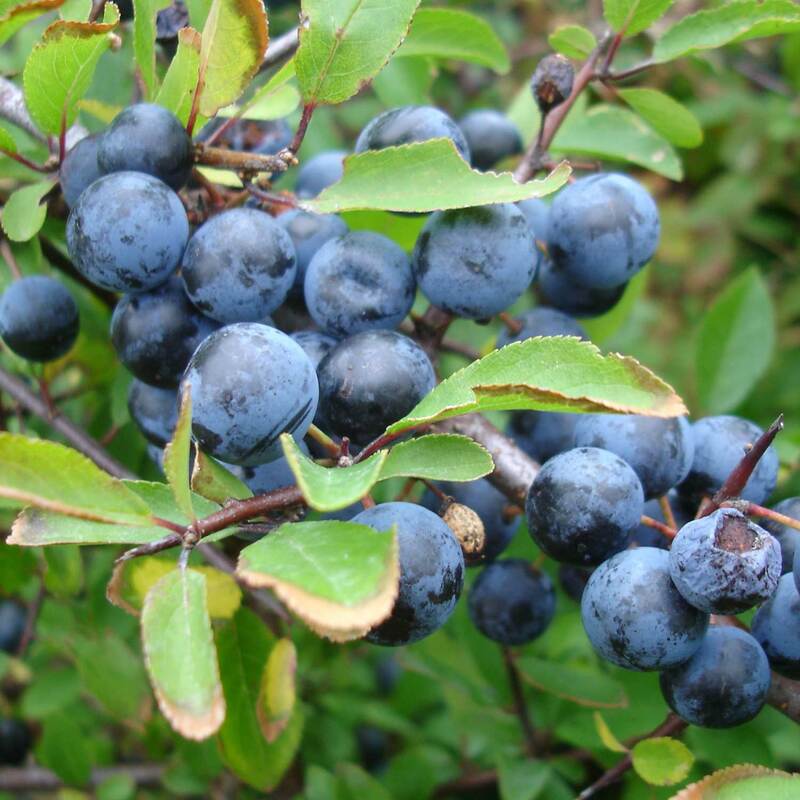 (The "Hayman 10" are juniper, lemon, orange, cassia cinnamon, Ceylon cinnamon, nutmeg, angelica root, orris root, coriander seed and licorice root.) 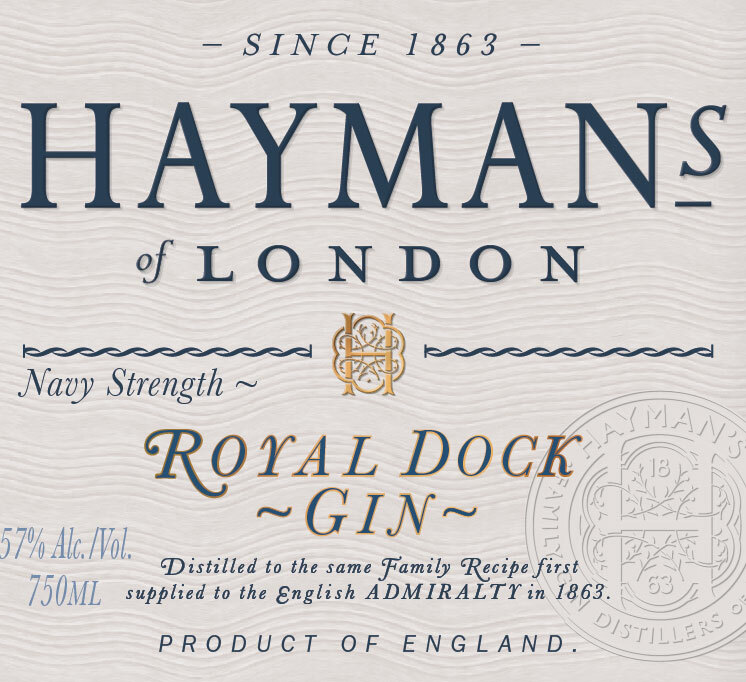 Intense juniper notes prevail in each versatile and balanced gin: London Dry Gin, Old Tom Gin, Sloe Gin and Royal Dock Navy Strength Gin.